Throw out those dowdy plastic bottles that do nothing to add to your style factor. 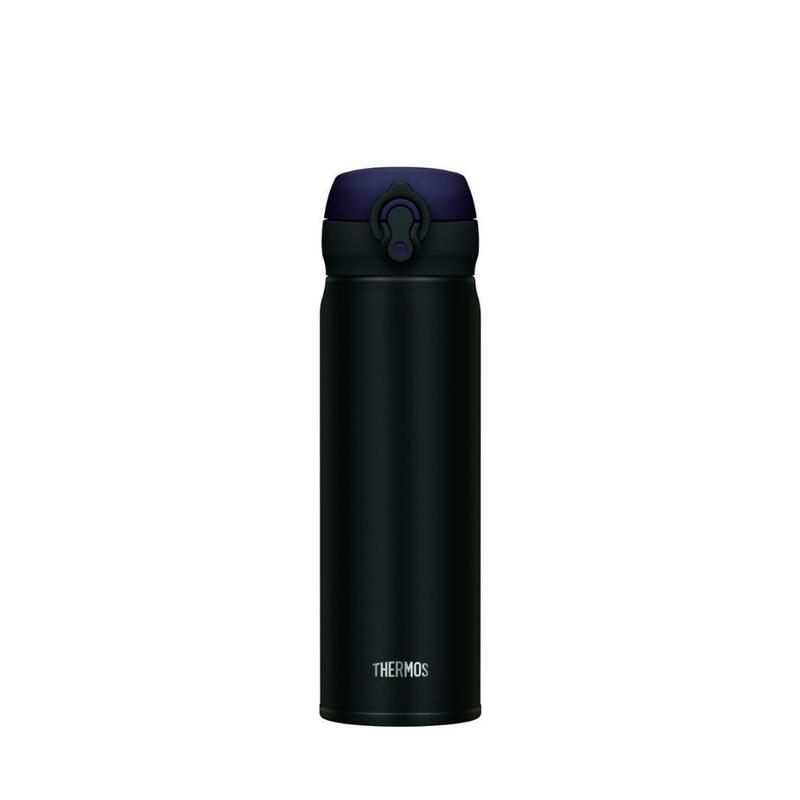 The JNL-502 One-Push Tumbler comes in fashionable colour to suit every style. Weighing at 210 grams, it also comes with an innovative one-push button that makes it even easier to open. You can be sure you’ll score style points while staying hydrated all day long.